If you want to do your bit for the environment whilst maintaining a high quality flyer then this is the one for you. This board is one of the whitest recycled stocks available, so you can expect a clean finish. 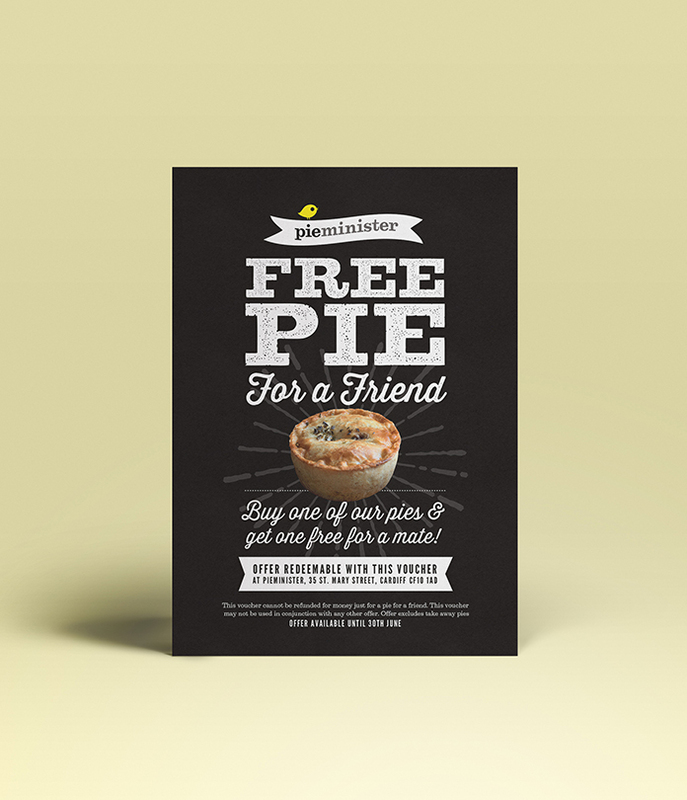 Full colour to both sides (Lithographically Printed), 100% recycled 350gsm Revive Offset Board. No VAT to pay on flyers.